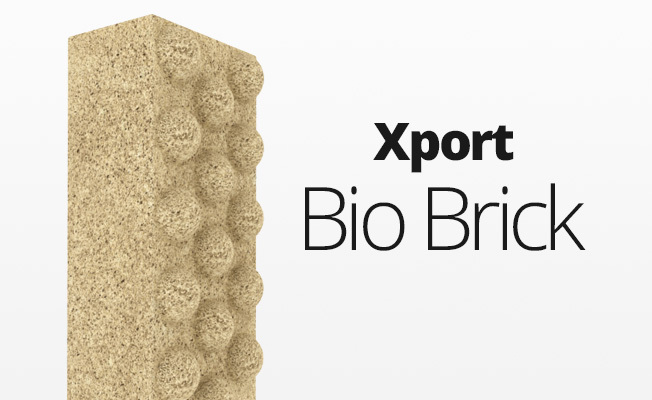 Extremely Porous Filtration Medium Designed to be Used in all Aquariums and Aquatic Systems for Bio-Filtration. Provides vast surface area, more than 7,500 square feet per liter. Provides aerobic and anoxic zones, ideally suited to the growth of both nitrifying and denitrifying bacteria. Suitable for use in wet, or wet/dry filter applications and will provide superior results to most other filtration mediums. Works well in Freshwater, Brackish and Marine systems. Supplements live rock in marine or FOWLR systems. Aerobic and Anaerobic bacteria remove noxious ammonia and nitrogenous waste from aquarium systems. Both require large surface areas on which to grow. 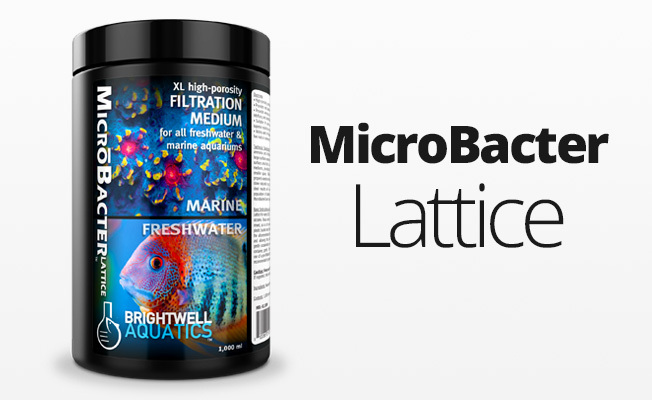 MicroBacter Lattice provides a huge surface area that is up to 200 times larger than many biological filtration mediums, providing for a much more efficient filtration system in a much smaller space. While MicroBacter Lattice provides the area, it must be properly seeded with bacteria to allow it to populate properly. 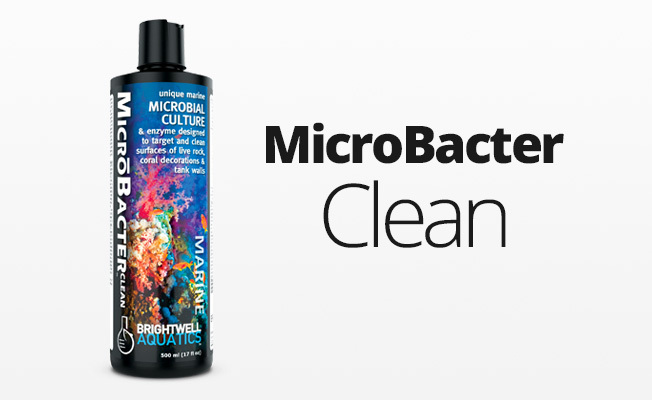 This can be done naturally by just placing the material in your filtration system, but ideal results will be achieved much more rapidly and a more diverse population of bacteria will be established by the use of MicroBacter7 or MicroBacterClean to see the product. 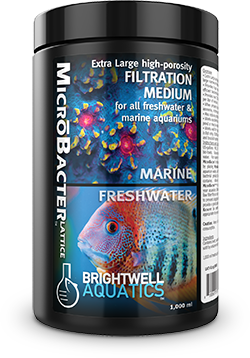 Utilize a minimum of 100 ml of MicroBacter Lattice for every 10 U.S. gallons, ( 38 L ) of aquarium volume, more if bioload dictates. Rinse well in purified tap water or aquarium water. Can be used rinsed, as is or for maximum results, pre-seed the product by placing it in a plastic bucket and adding the recommended dose for your aquarium size of the aforementioned bacterial products (MicroBacter7 or MicroBacterClean) and allowing the product to remain in this soak for 24 hours, stirring gently occasionally or agitating the liquid by pouring out and back into the container, gently. Place the seeded MicroBacter Lattice into your filter. The use of a pre-filtration filter floss, sponge or other mechanical pre-filtration is recommended to prevent fouling.